A fun, relaxed and enjoyable experience at our studio in Bridgwater. Let us capture beautiful family portraits as well as fun ones of the children together and individually. 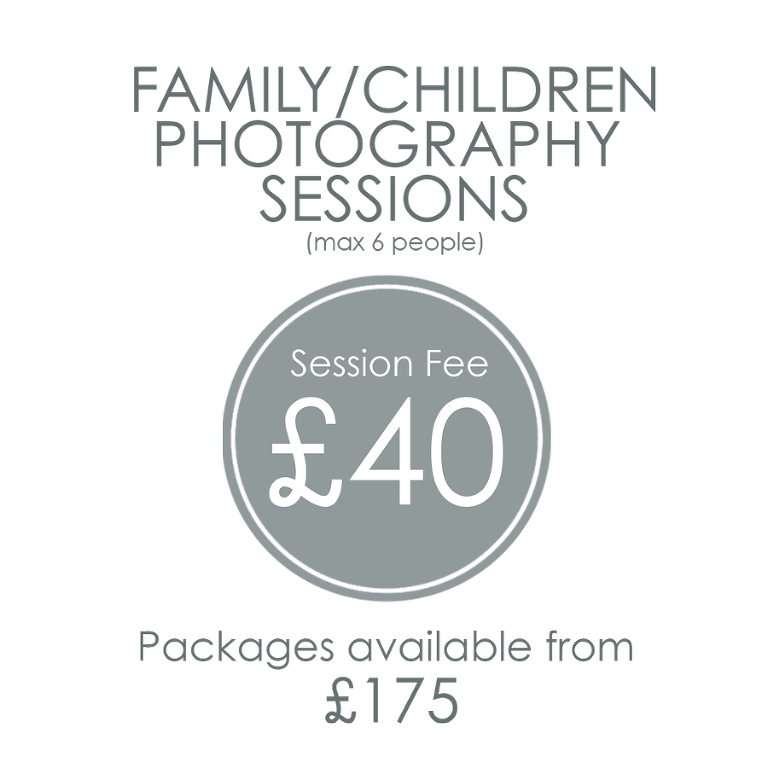 We allow an hour for a standard family session and this gives us plenty of time to capture every combination you would like and to give you lots of variety. You are welcome to bring along a change of outfit too! We have a variety of coloured backdrops to choose from at the studio.